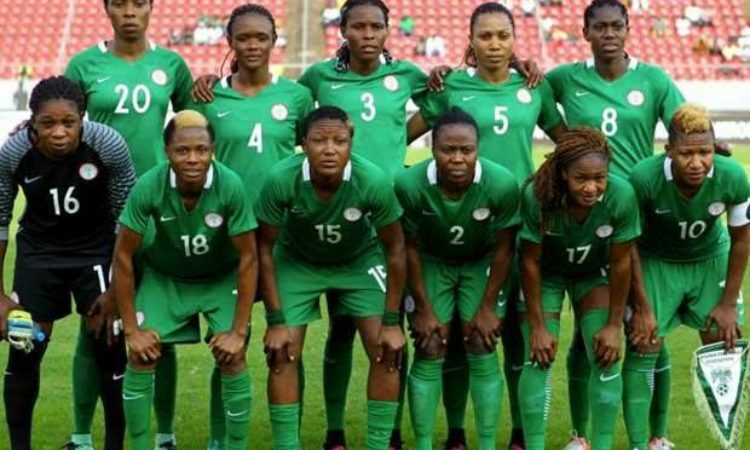 Nigeria female team, the Super Falcons might have lifted the African Cup of Nation showpiece in Ghana, but Evelyn Nwabuoku believes that the female football sector is not growing in the country. The Rivers Angels and Super Falcons star believes the standard of women football and by extension the Nigeria Women Professional football league is at its lowest ebb. In a chat with media handle Brila, the Captain of the 2015 Women’s World Cup despite observing the Falcons lift the 2018 edition of the continental games still insisted that the league has suffered more and lost its fear factor and shine owing to and not limited to the lack of sponsor and investors. “Female football in this Country is really going down. We don’t have sponsors, aside the Aiteo Cup, the Women’s League is just like we’re just playing, we really do not know what we’re playing for. Unlike before when we had the Super 4, the Super 6, right now because there are no more Sponsors it is really difficult,” Evelyn Nwabuoku explained.